Manufacturers, distributors, wholesalers, retailers and supplier of ID badge holder, photo I.D. 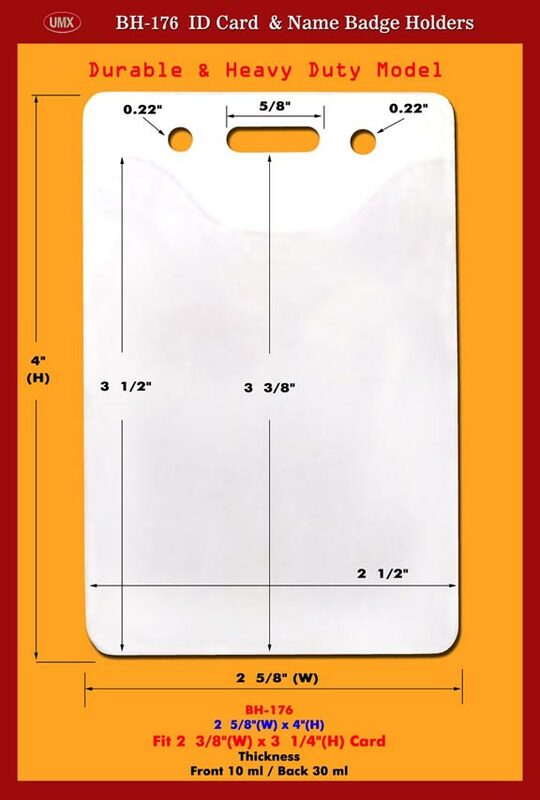 card holders for school, corporate, government, military, trade show, exhibit, event, business meeting, seminar, concert, party and sports security identification etc..
A factory manufacturers direct outlet for distributors, wholesalers, retailers and suppliers of id name badge holders, security i.d. card and identification badge holder supplies.